Our goal at TJ Dry Cleaners is to provide every customer with friendly customer service and dependable, trusted, quality garment care. Providing quality garment care combined with fast service at an affordable price is what we at TJ Dry Cleaners strive to deliver every time to every customer. *Please note that Specialty Care Services for garments with decorative trim such as beads & sequins, suede & leather garments, wedding dresses & Ugg Boots are sent to a local specialist, priced accordingly and generally take 2-3 weeks to process. 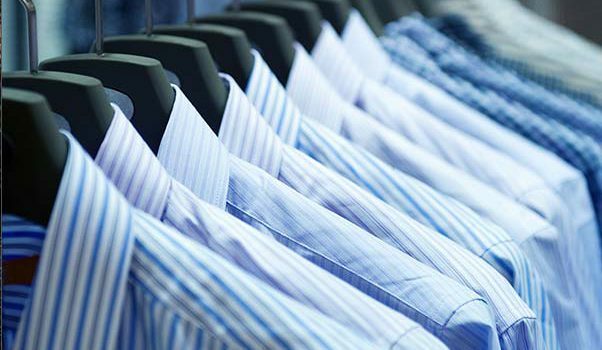 Laundered shirts are washed & pressed on site which allows TJ Dry Cleaners to offer an affordable price & fast service. We take pride in every shirt we press and are excited to provide fast service at a low price! We are pleased to provide affordable, convenient alteration services to our customers. Most alterations and repairs are ready for pick-up one week after drop off. Affordable low prices, store specials, & coupons provide budget-friendly relief to our customers. Convenient hours of operation simplify our customers’ busy schedules and our Express Service option makes dropping clothes off a quick & easy process. Ask for more details! 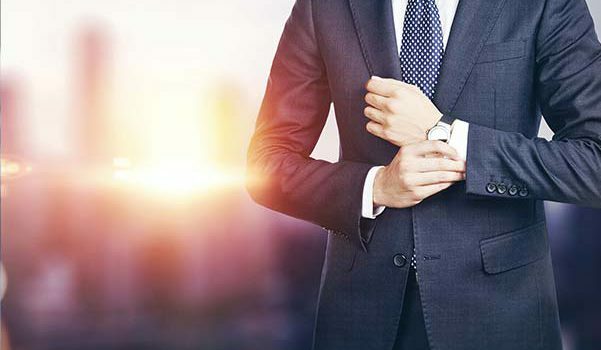 Fast Service is achieved by “on the premises” dry cleaning & laundered shirt service. Clothes dropped off first thing in the morning are generally ready to be picked up later that same day! TJ Dry Cleaners is pleased to offer basic alteration service. Pant & Skirt hems, zipper repair & replacement, and miscellaneous repairs & alterations are available. Alterations are generally completed in a one week time frame. TJ Dry Cleaners is pleased to offer specialty care services for garments with decorative trim such as beads & sequins, suede & leather garments, Ugg boots, and wedding dresses. Specialty care items are contracted out to a local specialist and are priced accordingly. Turnaround time is generally 2-3 weeks. Please ask for details.